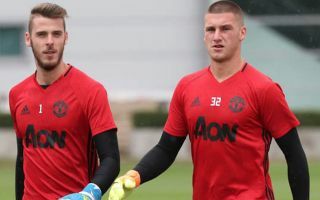 A Manchester United goalkeeper looks set to be at the centre of a transfer battle this summer with a newly-promoted Premier League club monitoring the star. 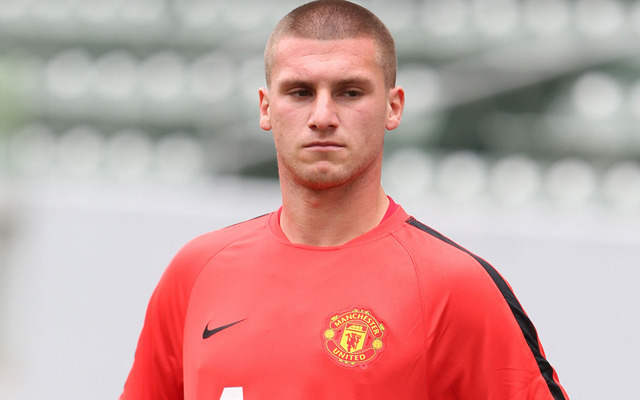 Newly-promoted Cardiff City are eying a transfer for Manchester United goalkeeper Sam Johnstone who is currently on loan at Aston Villa. Neil Warnock’s Cardiff City have already secured their status as a Premier League club next season after finishing second in the Championship behind Wolves. And now, Warnock wants Man United goalkeeper Johnstone as one of his first signings as a Premier League club according to a report from the Sun. The report states that Aston Villa are also keen on making a move for Johnstone who has been on loan to the Midlands club this season. Steve Bruce’s Aston Villa will face Fulham in the Championship play-off final at Wembley next weekend after beating Tony Pulis’ Middlesborough over two legs in the semi-finals. Villa are perhaps favourites over Cardiff to sign the United goalkeeper with Johnstone having settled into life at Villa this season and with Steve Bruce obviously possessing strong links to Manchester United. Cardiff however will have the edge of Premier League football to tempt Johnstone if Villa do fail to beat Fulham next weekend. Regardless of where Johnstone plays next, it would appear that his time at Man United under Jose Mourinho could be coming to a permanent end with the English ‘keeper unlikely to compete with the likes of Sergio Romero and David De Gea.